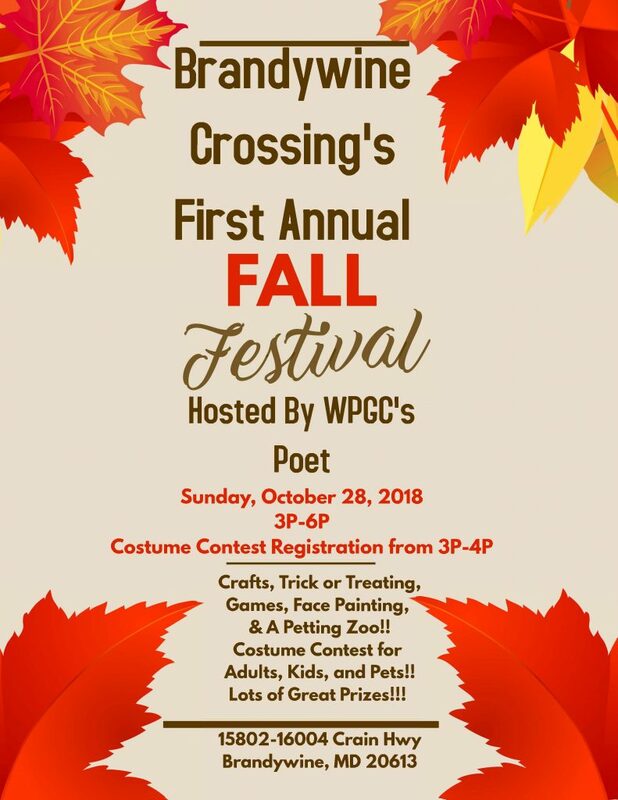 WPGC’s Poet is hosting Brandywine Crossing’s Fall Festival, Sunday October 28th from 3-6 PM. This event will feature a costume contests, crafts, trick-or-treating, games, face painting, and a petting zoo! 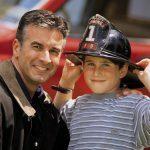 We’ll be holding costume contests for adults, kids and pets– costume contest registration will be from 3-6 PM!